Imagine looking forward to your daily commute. Or imagine the all-new LEAF assisting you with the daily tasks of driving. Imagine driving with just one pedal – feeling the rush of acceleration and braking. Or imagine driving with more confidence, getting a hand when you need it or a heads-up that helps keep you in-the-know. 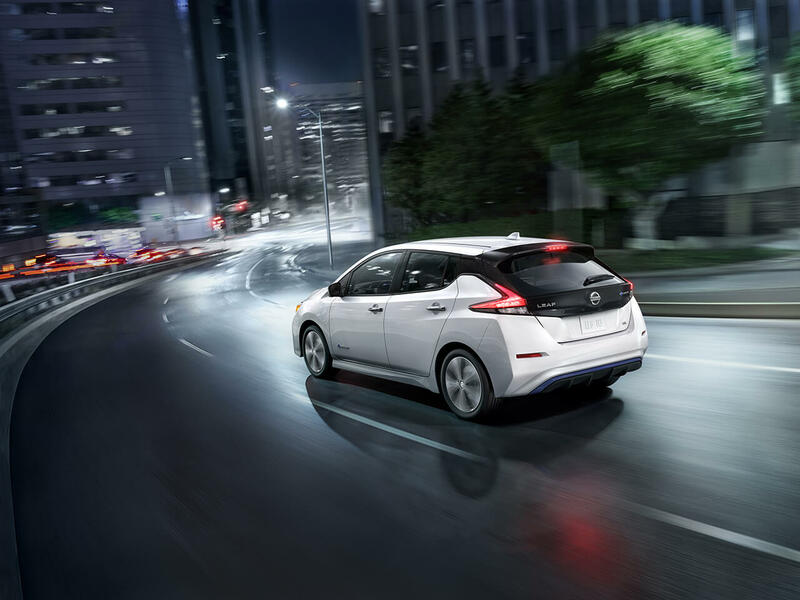 With features like e-Pedal, available ProPILOT™ Assist, Automatic Emergency Braking with Pedestrian Detection, and more, LEAF makes it all possible. Reserve now and you’ll be eligible to receive an exclusive gift from Nissan!